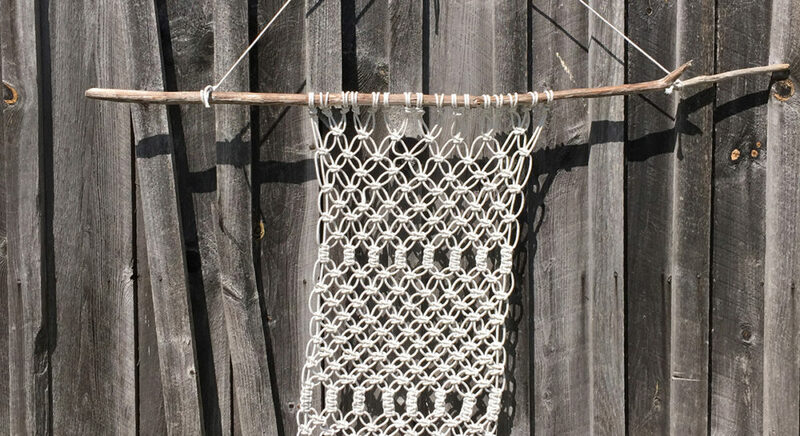 We’re super excited to announce we’ll be offering our very first macrame wall hanging workshop! This popular craft from the seventies has made a come back in a really big way. Our workshop will help you to create a modern piece, using a couple of different knots. You’ll leave the workshop with a gorgeous wall hanging to decorate your home. 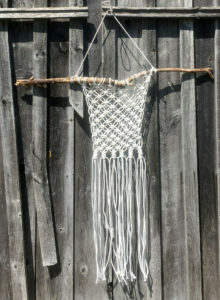 Megan Avery, studio owner, long time sewing instructor and recently macrame obsessed, will help you through this process. 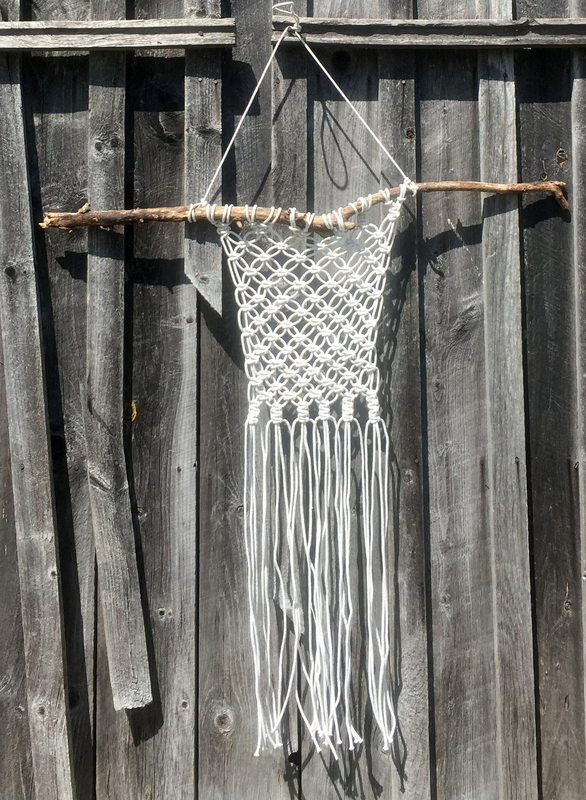 The price of the 2 hour workshop is $65 and will include all the supplies you’ll need to complete your wall hanging including cotton rope & driftwood.